Content marketing is critical for any individual, company or organization that wants to create a unique identity on the World Wide Web. It’s a process of creating and publishing useful content on a regular basis to receive more visitors, increase leads and ultimately expand your business. It is a helpful and compelling technique that helps you to make a personal connection with your readers, target the potential audience and obtain their loyalty in the form of sales for an extended period. All these don’t come easy. When you operate a website, you need to make a content marketing strategy in advance before getting engaged in content creation and publication. It gives you a clear idea as for how to create compelling and useful content to market your products and services quickly and smoothly. Just define the ultimate goal of your content marketing efforts which may include the creation of content to increase sales, reader loyalty, raise awareness about your products and services, etc. Point out your business goals and possible hindrances (with solutions) and act accordingly. Use Google Keyword Planner and find out what people are searching. Explore what has not been addressed so far under your niche. Take note of points that can help you to make your business unique. 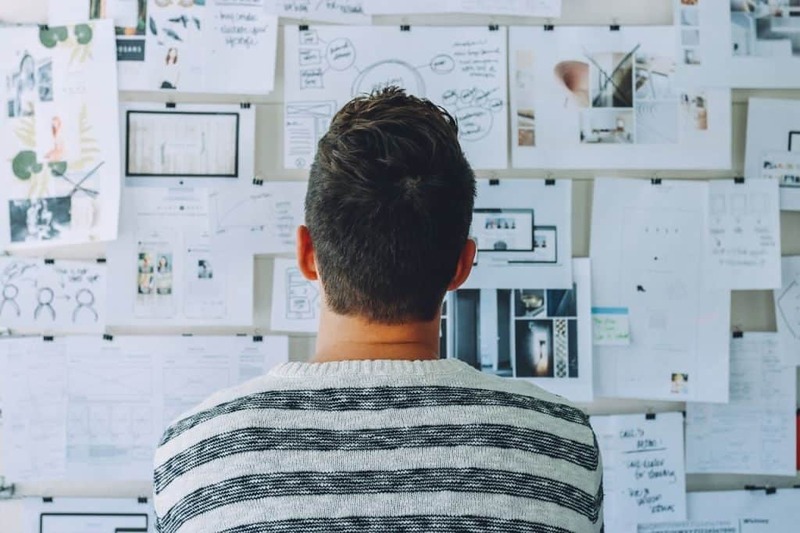 Before writing content, you need to determine what kind of content you need- tutorials, guides, infographics, entertaining, opinionated, informational, etc. Determine how you will use your content to reach out your targeted audience. The headline of your content determines whether people will read your post or not. Your content will not appeal people if its headline is boring or dull. Keep your content headline between 55 to 80 words and make it appealing. You can use online tools to create a compelling headline for your article. While creating content, break paragraphs in 2-3 lines in every 75-100 words. This will help readers to go through your articles quickly and smoothly. Most of the people read the most important points of a content and then navigate to another page of the website. They don’t have enough time and patience to go through a long and plain article. So, Wherever possible, include subheadings, bullet points, and lists in your article. When you write content, it is important for you to include valuable links (of other resources) to support the facts you mention. This increases the reliability of your articles and visitors will like to visit your site many times in search of authentic content. Visuals help you to explain your content in an efficient manner. Attaching relevant and high-quality graphics in your content to push your narrative quickly. You can use screenshots for this purpose. If possible, add a beautiful image at every 300- 350 words. Numerous WordPress Plugins can help you a lot in content management. You can use any one of them to streamline your content creation work in a proper manner. 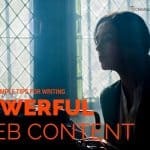 If you are looking to create better content on your WordPress site or blog, then you need to consider reading my post “15 Dead Simple Tips for Writing Powerful Web Content.” It details the most important factors that comprise powerful web content that people read. Click here to read the full article. You need to proofread your content at least couple of times to point out errors in writing and remove them instantly. This will help you to offer error-free content to your readers. Once you have content, you need to optimize it well using the best practices of SEO. Keep the content length anywhere between 1,000-1,500 Words to get it ranked well in different search engines and receive large traffic. Place your main keywords in the article body correctly for optimal results. As millions of people use different social media channels extensively, you need to create content in such a way that social media users find it interesting and share it with their friends, relatives, colleagues, clients, etc. Share all content on all leading social media channels to drive traffic to your site and increase conversion rates. Make sure that sharing option (for social media) is available on your site. 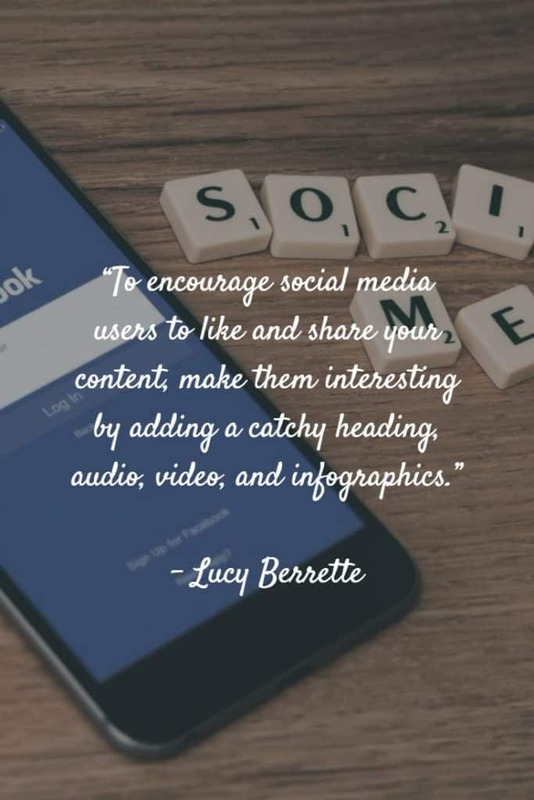 If your content is compelling, it may go viral on social media, which means a significant exposure to your website and more business opportunities for you! The primary objective of Email marketing is to reach out visitors (especially reluctant ones) quickly. Just build a comprehensive Email list (of your subscribers) and send the emails through newsletters. It helps you to encourage your subscribers to visit your site again and again (whenever new content is uploaded) and look for new things (products and services). To encourage web visitors to subscribe your website updates, you need to create informative and actionable content that meet the needs of the targeted audience. For this purpose, you can use any email marketing Plugin for WordPress. They help you to dispatch newsletters to your subscribers easily and quickly. Most of the people ignore the need of analyzing their content marketing strategy. But, if you wish to generate positive outcomes and meet your goals, you need to integrate Google Analytics into your WordPress site as soon as possible. It helps you to get the in-depth knowledge of traffic, page views, leads and bounce rate of your site and let you know the areas wherein you need to work to improve the performance of your site. Just look around your residential area, office, market, and elsewhere. You see that everyone is talking about some new brands of mobile devices. In fact, a large number of people use different mobile devices to browse the Internet, and you can’t ignore them as the Internet browsing through mobile devices recently surpassed the PC Internet usages. Make sure your website is responsive at different screen sizes. Optimize your site’s content in such a way that it can easily be viewed on various mobile devices. This will help you to grab a steady flow of traffic. Offer them the best browsing experience on mobile devices to make them a repeat visitor to your site. Content creation is a difficult assignment, but promoting it over the Internet is even more troublesome work. You can use various content distribution tools to find out all the platforms where you have promoted your content and where you need to market it to get more exposure to your website. This will help you to point what needs to be done at first that helps you to make your content go viral. Some websites contain fatal errors, and that is why, they are disliked by search engines and users, both. When visitors land on your site and they find that your site has broken links, they consider your site as less reliable compared to other similar websites. To promote your site’s content, you need to make sure that your site doesn’t have 404 errors, crawling errors, sitemap errors, Broken links, duplicate titles, pages, and tags. All these mistakes hamper your SEO efforts (which you apply to promote your content). Just sort them out with the help of an expert content writer/SEO professional and offer complete information on your site. To increase the readership on your site, make sure you summarize the content beautifully and allow your readers to grasp the main idea of the whole content in a nutshell. Summarize your content in 100 to 150 words and make it interesting because many people just see the title and scroll down directly to the summary of the post. If they find our conclusion interesting, they scroll back and read it out with great curiosity and interest. Effective content marketing scripts your success easily in a short duration of time. 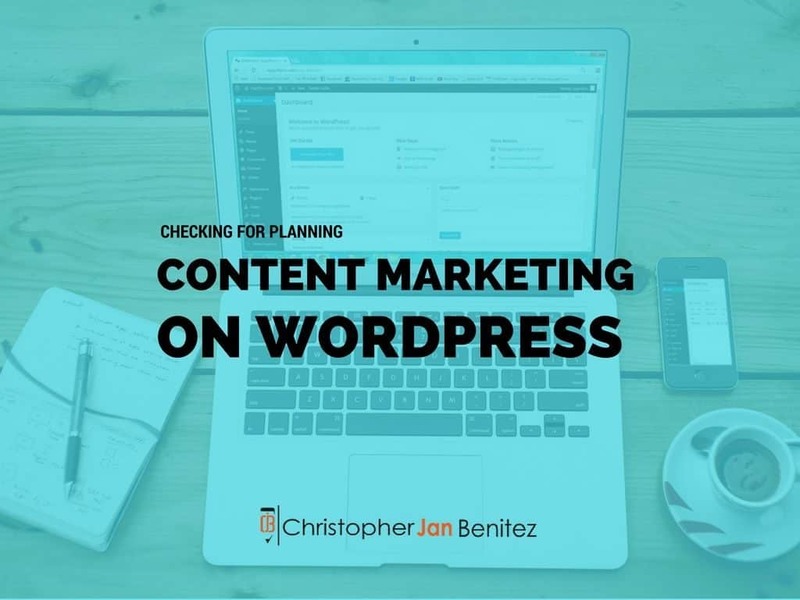 This is a comprehensive checklist of basic tips, recommendations, and Plugins that can help you to implement a defined content marketing strategy for your WordPress site and increase awareness about your business in an easy way. Lucy is an experienced web developer, currently employed at HireWPGeeks. She is an expert in developing WordPress theme from PSD design. Follow her on Twitter.